Another Tech Revolution -- Apple Set to Introduce Tablet? Is Apple about to launch another tech revolution? First it was designer computers, then the iPod, followed by the iPhone. Now there is rampant speculation the company will take on the tablet. Techies have been salivating at reports Apple is working on not just one, but two tablets. These are smaller, handheld devices that feature touchscreens to enter information, rather than a keyboard. According to Business Week, one tablet has a 6-inch screen, the other 10-inch. The smaller one resembles an oversized iTouch, and would be used mainly for watching videos, playing games, and reading e-books. The larger one could do all that, as well as run Mac applications such as audio/video editing and graphic animation. The price is key. Several estimates put the price of the 6-inch tablet at around $700. Other tablets on the market go for upwards of $2,000. And that market is very, very small. 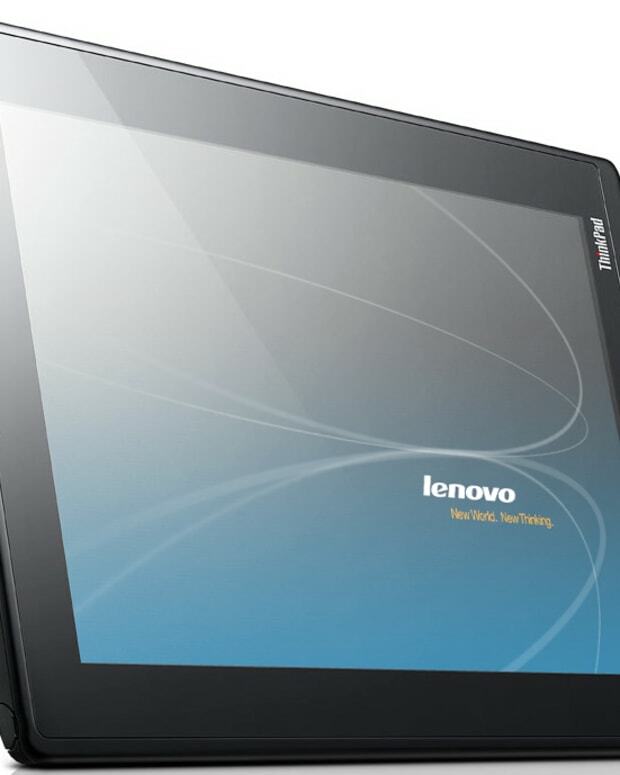 Many companies have tried to make tablets in the past, and have failed to make inroads. Several companies are developing tablets now. "There&apos;s no hotter topic [than tablets] in Asia right now," said Richard Doherty, a director at market researcher Envisioneering Group. Apple may be uniquely positioned to make a big splash. "Apple has a real opportunity to take the magic of the iPhone interface and give that more real estate to do the tasks," said Roger Kay, founder of consultant Endpoint Technologies Associates. "It&apos;s an iPhone, but bigger. It&apos;s something that you know, but bigger." If Apple does indeed launch the tablets, it would take aim squarely at Amazon&apos;s Kindle e-book reader. "People will be making choices between this and the Kindle," said Rob Enderle, co-founder of consultancy Enderle Group. "It could take up to 60% of Kindle sales." But Amazon spokeswoman Cinthia Portugal told Business Week she is not concerned with what Apple is doing. "We don&apos;t focus on other companies; we are focused on offering our customers the best possible reading experience." Apple is expected to make some sort of announcement at an event in San Francisco on September 9. Keeping with its secretive ways, not only won&apos;t Apple confirm the existence of the tablets, it won&apos;t even confirm it is planning an event for September 9.